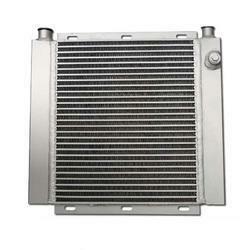 Air Cooled Aluminum After Cooler for Screw Compressor. 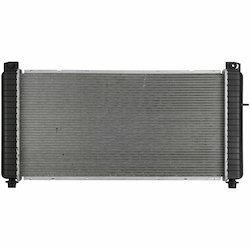 Combi Cooler (After Cooler + Oil Cooler). Compressor Power Range: 7.5 to 132 Kw. 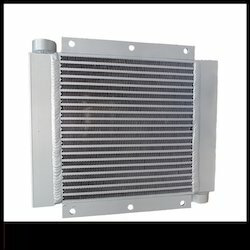 We supply the Air Cooler for all type of Rotary Screw and Reciprocating Compressors such as Kaeser, Atlas Copco, Ingersoll Rand, Sullair, Chicago Pneumatic, Elgi etc. 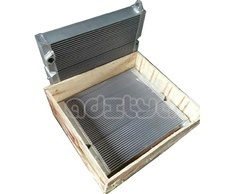 We are very much pioneer in supply of Copper to Copper & Aluminum Borewell Compressor Airl Coolers. We supply Ingersoll Rand, Elgi,Atlas Copco brands wire wound & Finned Air / Afterl Coolers as per their part numbers.Used in Borewell Rig Compressor,JCB Parts,Earth Movers etc. 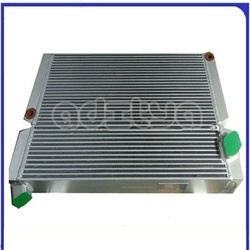 Air Cooled Aluminum Combi Cooler / Oil Cooler / After Cooler for Screw Compressor like Atlas copco, Kaeser, Elgi, IR, CP, Sullair etc with OEM Quality and competitive price. 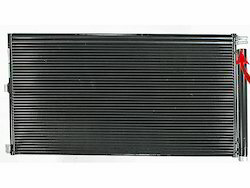 We are pioneer in 100% Replacement and compatible After coolers for Chicago Pneumatic Screw compressors with very much competitive price and OEM QUALITY. 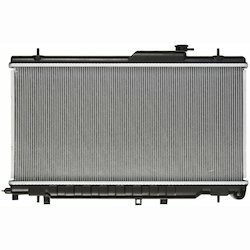 Backed by rich vendor base, expertise and experience of our professionals, we have established our presence as the most reliable trader, exporter and supplier of premium quality after cooler radiator. 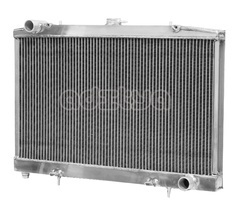 It is used for cooling internal combustion engine in rotary screw compressors, automobile, railway locomotives, engine aircraft, etc.